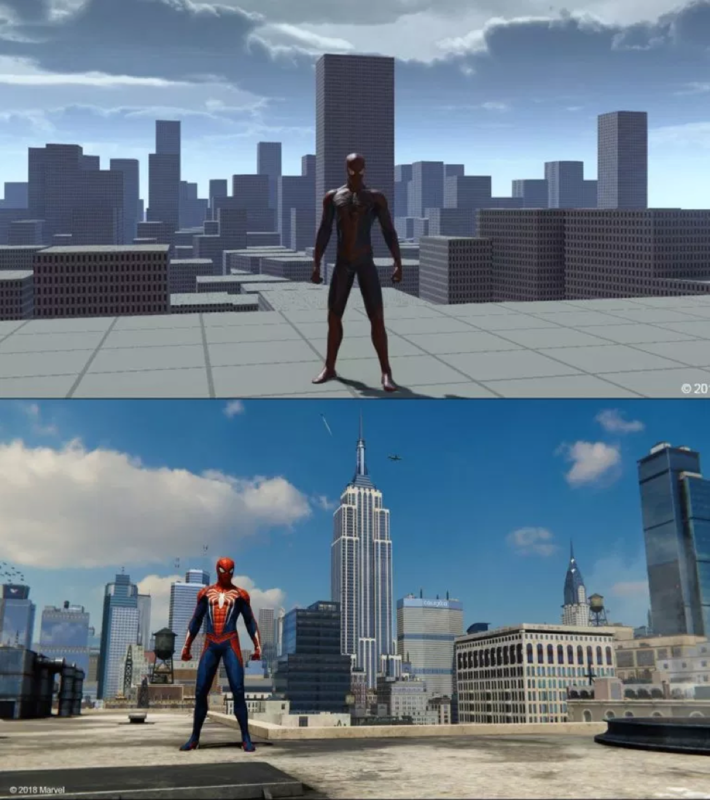 During the 1.5-hour panel, these artists were only able to touch on the basics of the design required to bring Spider-Man’s Manhattan to life. 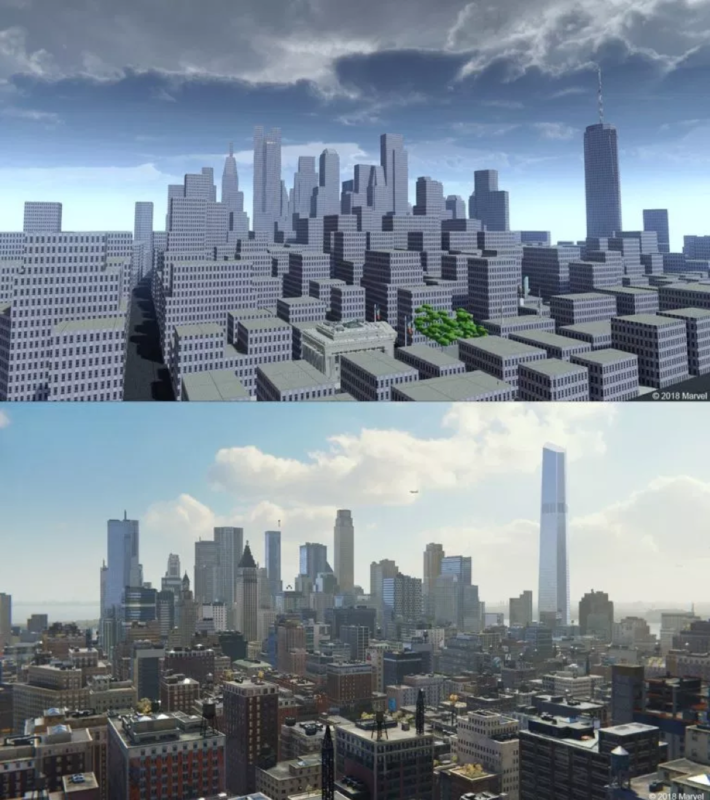 In virtual worlds, 3D environments come with their own challenges. 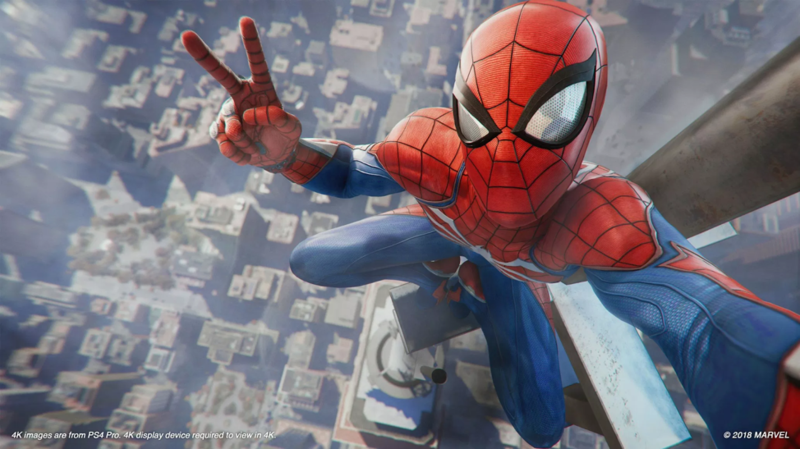 Many of these techniques used for 2D design will need to be applied to building open-world mulitplayer games for virtual reality, and new techniques will also have to be developed. For anyone who spends a great deal of time in VR, we recognize that design in many cases is still rudimentary with polygon-based shapes. Although, taking into consideration what we are now able to create in 2D, this is a hint of what’s in store for the future of immersive games.